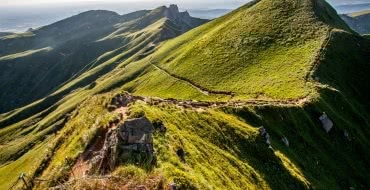 The French Alps in the Auvergne Rhône Alpes region of France offers amazing landscapes, an exceptional environment, (Mont Blanc) and the charming & romantic alpine lakes (lake Geneva, Lake Annecy and Lake Le Bourget). Ideal destination for honeymooners. 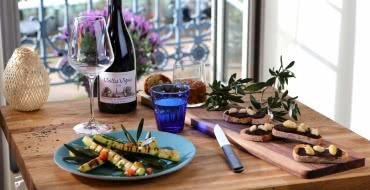 No where else in France you can experience a such glamour and romantic trip in the Alps! 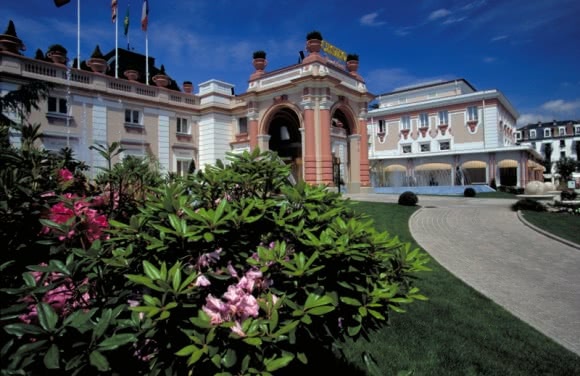 Dinner in a restaurant of your beautiful hotel At night, gamble at the casino of Evian! 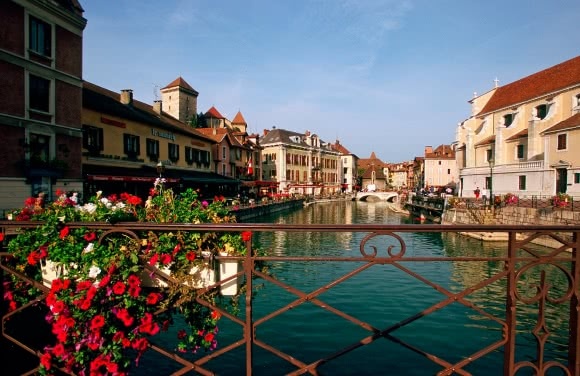 In the morning, relax at the beautiful spa of your hotel or go to the public thermal center or enjoy strolling in the narrow streets of Evian. Transfer to to Yvoire (26 km/30 minutes) on lakeshore Geneva (Leman Lake) for lunch. Taste the delicious specialities (perch filets with French fries). 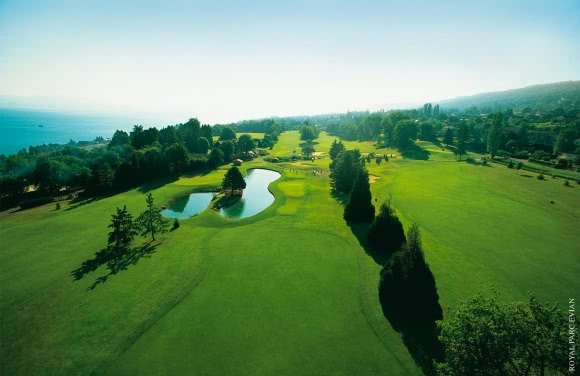 Take a cruise on Lake Geneva to come back to Evian. Check-in Imperial Palace Hotel in Lake Annecy, purest lake in Europe! In the morning (Friday and Sunday), beautiful local products market in the old town and stroll around in the pedestrian streets along the canals. 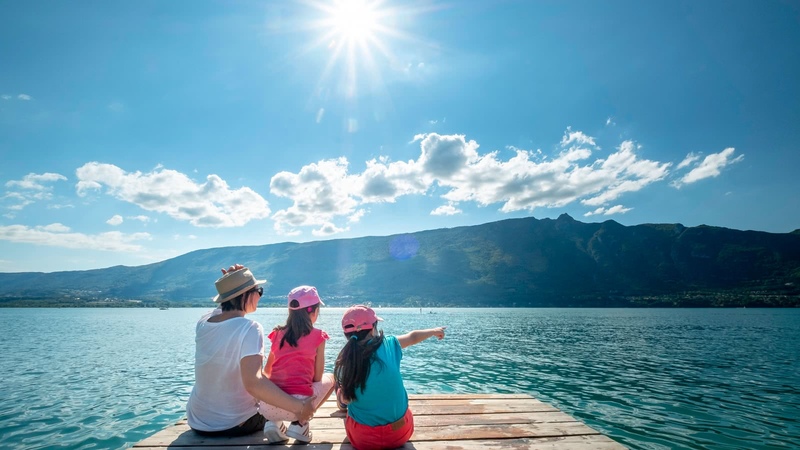 Possibility to rent a bike or a Segway to go along the lake Annecy from Annecy to Saint Jorioz or a boat to discover the charming bay of Talloires! 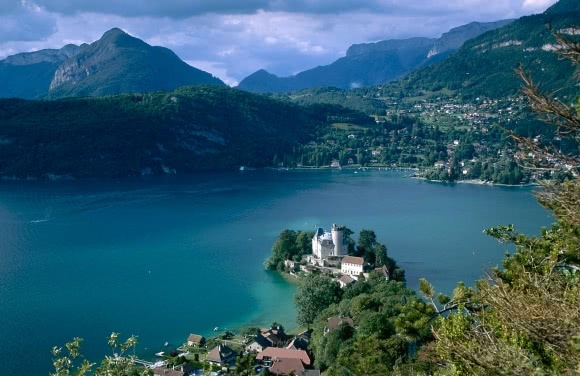 Possibility to go in excursion to Lake Annecy mountains, in the village of La Clusaz, experience the French alpine traditions by visit a Reblochon cheese farm or go hiking in the mountains, or try paragliding, so much to see and do! 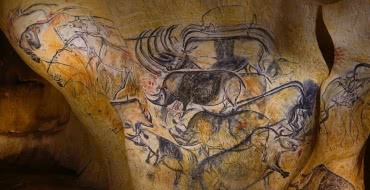 Discovery of the lake Le Bourget by cruise. Stop to l’Abbaye d’Hautecombe, a haven of meditation and prayer, necropolis (gothic style) of la Maison de Savoie (more then 40 princes are buried there including the last King of Italy Umberto II). 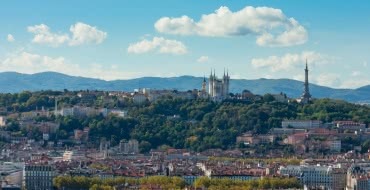 Enjoy the charming hot springs town of Aix Les Bains, possibility to go to Thermes Chevalley to relax. Dinner in Aix Les Bains casino, a superb building of the 19th century. Nuitée à Aix Les Bains. 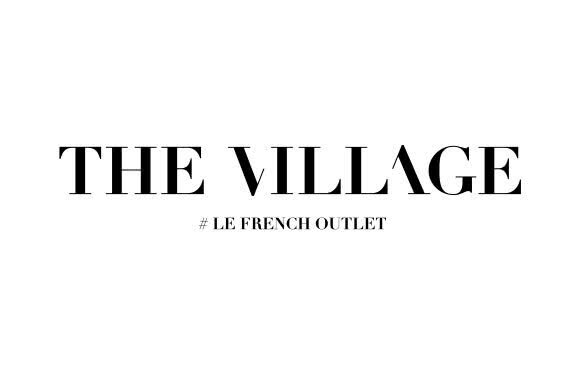 In the morning, transfer to Villefontaine (78 km / 50 minutes), at the French Shopping outlet named The Village, free time for shopping. Lunch at The Village outlet (detaxe refund service).